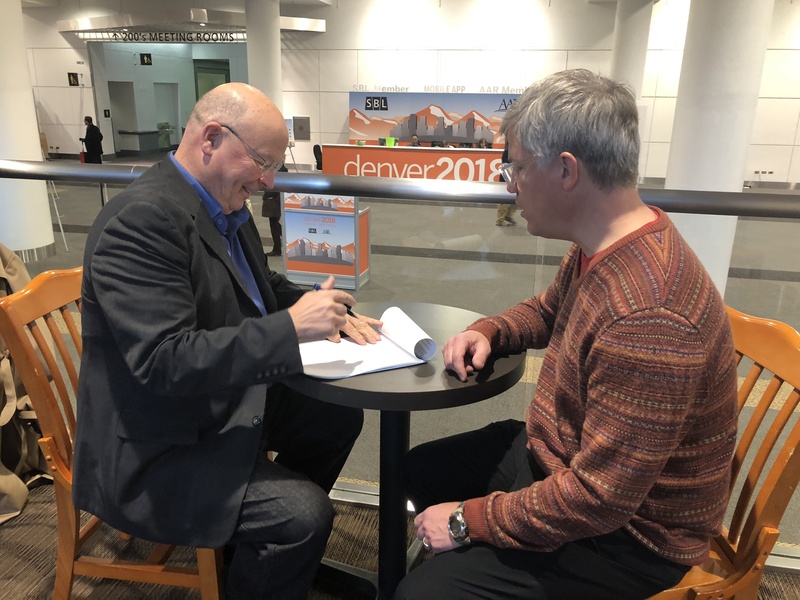 Scot McKnight, renowned scholar, speaker, and award-winning author, has inked a book contract with IVP Academic for a fresh translation of the New Testament. Tentatively titled The Second Testament, this volume follows on the heels of John Goldingay’s The First Testament: A New Translation, published by IVP earlier this year. The Second Testament aims to provide the careful reader with a closer experience to the original Greek texts, mirroring the work of Goldingay in The First Testament, and keeping in kind with the sounds and styles of the era in which it was originally written. 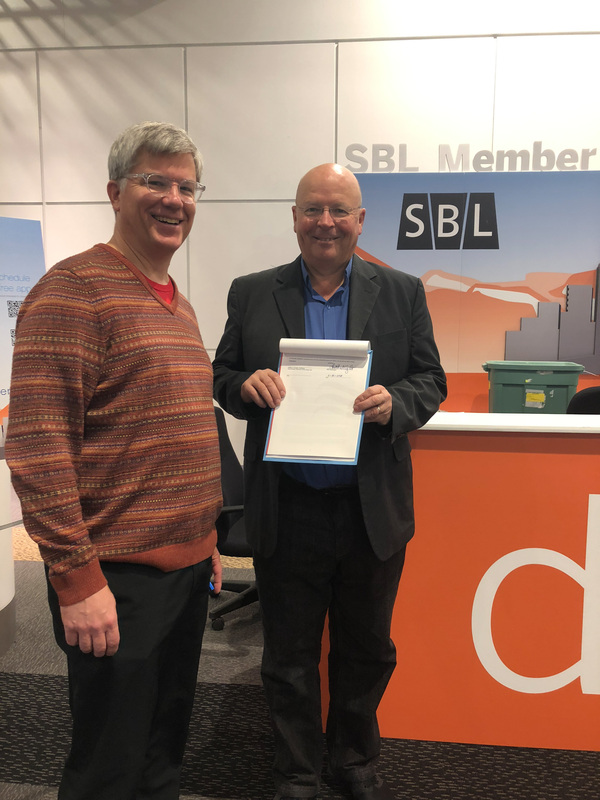 McKnight, who is a longtime member of the Society of Biblical Literature and the Society for New Testament Studies, saw an opportunity to create a fresh translation that would work alongside Goldingay’s. McKnight has closely followed the last three decades of Goldingay’s translations and interpretations and was eager to dig in to The First Testament when it was released in September of 2018. McKnight is the author or editor of sixty books, and he is the Julius R. Mantey Professor of New Testament at Northern Seminary in Lombard, IL. McKnight obtained his PhD at the University of Nottingham and has been a professor for more than three decades, serving at North Park University and Trinity Evangelical Divinity School. McKnight’s praised book The Jesus Creed: Loving God, Loving Others (Paraclete, 2004) won the Christianity Today Book of the Year award for Christian living. He is also an editor for IVP Academic’s forthcoming revision of the Dictionary of Paul and His Letters, set to be published in 2022. In The Second Testament, McKnight plans to follow Goldingay’s translation principles while adjusting to the language shift to Greek from Hebrew and Aramaic. Additionally, he will provide brief introductions to each book, similar to those in The First Testament. McKnight also would like to bring the New Testament authors’ unique voices to life by highlighting their own syntaxes and styles. This new Bible translation will be added to IVP Academic’s already robust line of reference works and monographs. The Second Testament is expected to release in the spring of 2021 with marketing efforts focused on the annual gatherings of the Evangelical Theological Society, the Institute for Biblical Research, the Society of Biblical Literature, and the American Academy of Religion that fall. Need an informed voice for a story you're working on? Check out our list of authors and their expertise.